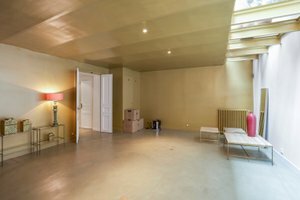 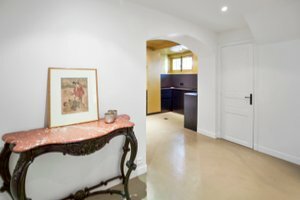 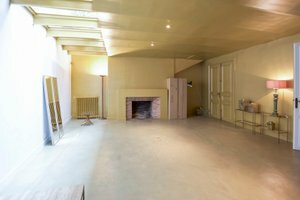 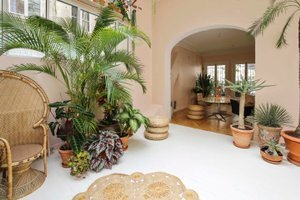 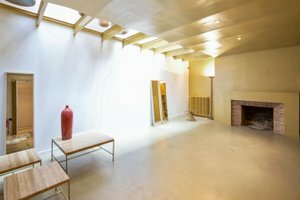 This tranquil 150 sq m space in the lovely area of Saint-Georges is perfect for showrooms, photo and film shoots as well as sophisticated private events. 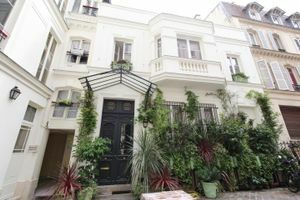 The entrance is beautifully housed in a classic building with a wealth of plants lining the front wall. 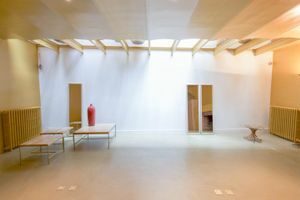 With white walls and wooden floors, the interiors are a blank canvas perfect for brands, designers and organisations to curate their ideal pop-up event. 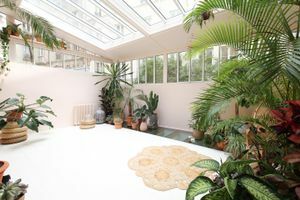 The ground floor level features a partly glass ceiling and many plants which creates a fantastically bright and creative atmosphere. 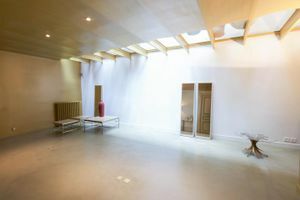 The basement and accompanying kitchen area provide flexibility in set-up and offer freedom in event planning. 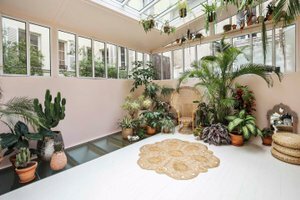 Situated in the fashionable area of St Georges close to Place de Clichy, this is an ideal spot for brands and creative professionals to create an unforgettable pop-up experience.